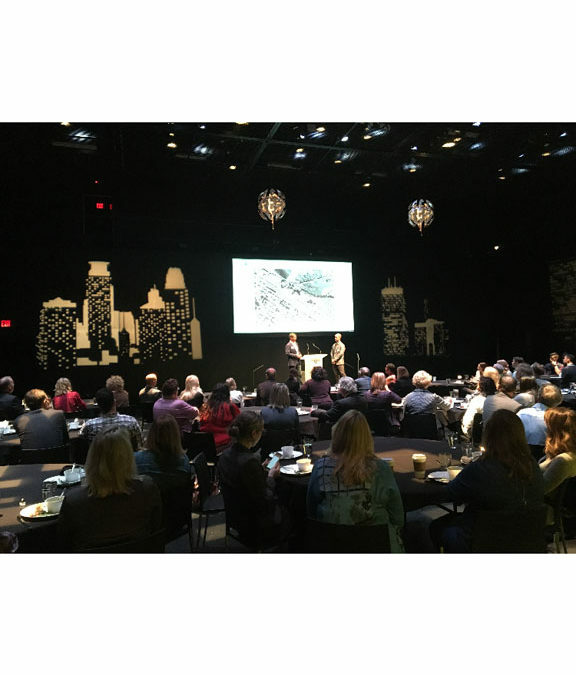 The mpls downtown council and East Town Business Partnership co-hosted a member event on September 20 focused on celebrating the East End development. 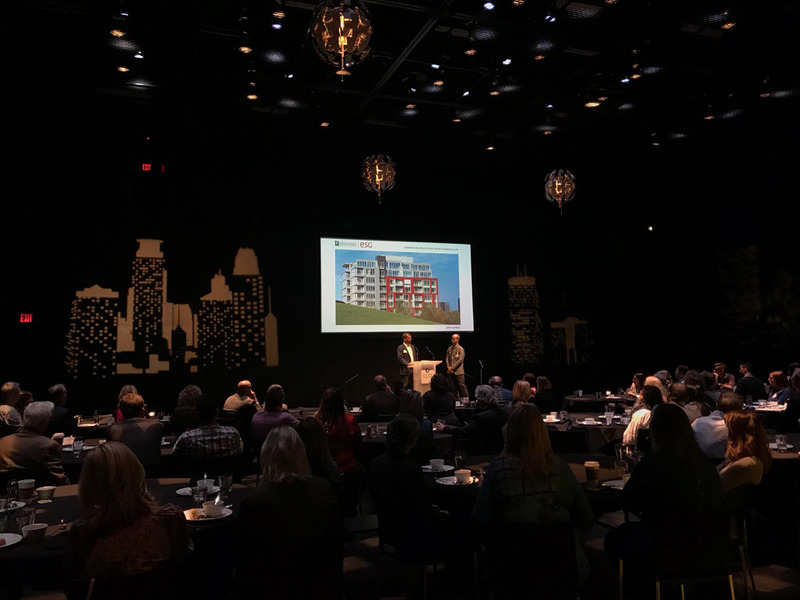 The full block East End development is a transformative project that brought new housing, a hotel, expanded commercial space, and a Trader Joe’s grocery store to East Town. 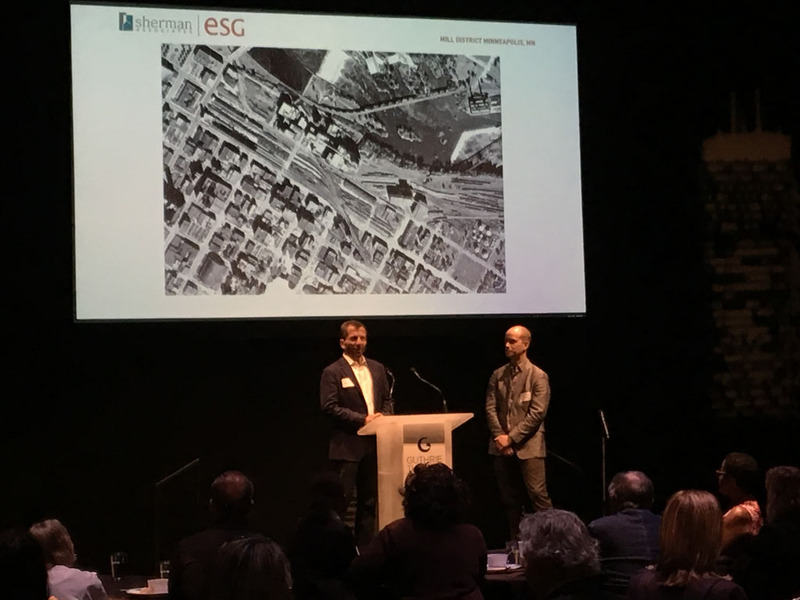 Developer George Sherman of Sherman Associates provided an overview of all that the project is taking to be fully accomplished and its unique role in advancing East Town. 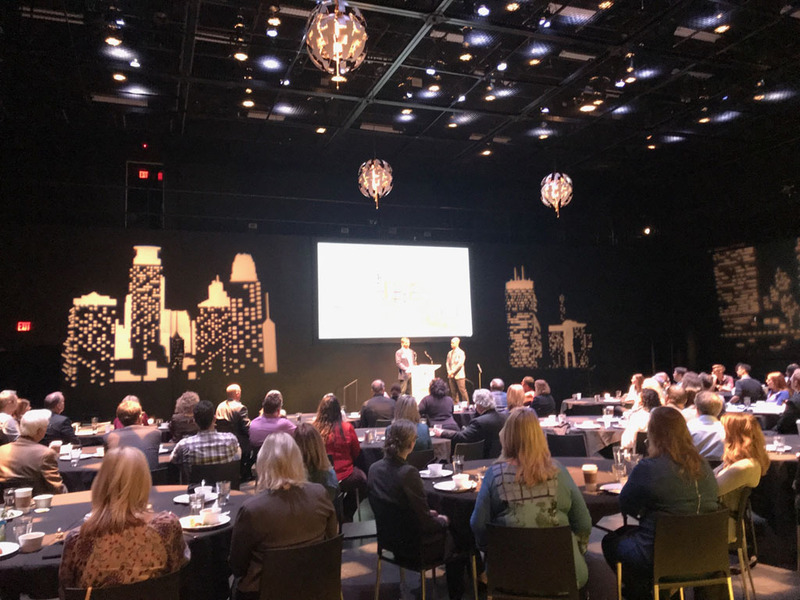 If you are interested in learning more about the mpls downtown council’s membership events, please contact membership director Marybeth Weisberg at info@mplsdowntown.com. Here are a few photos from the forum.